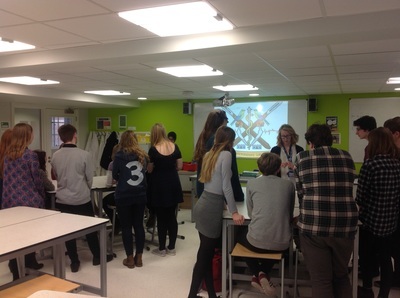 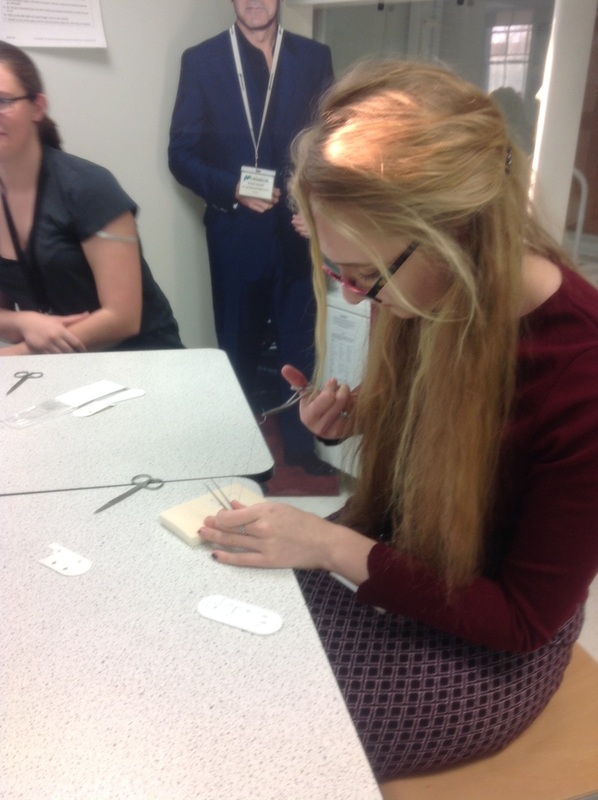 Our "Surgery in School" scheme at Norwich Medical School has been established this year in association with NUSS. Our goal is to inspire and motivate high school/college students (years 10-13) in Norfolk to consider doing surgery in the future, as well as provide assistance to those applying to study medicine at university. 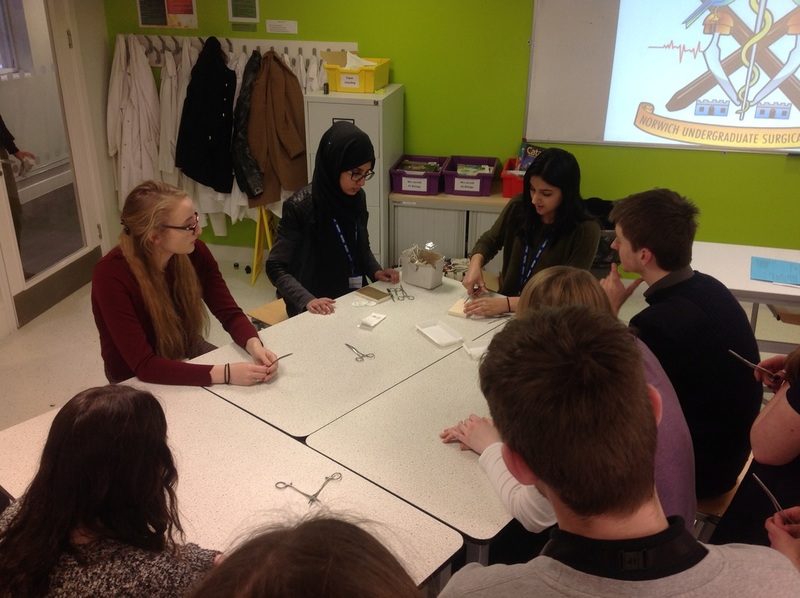 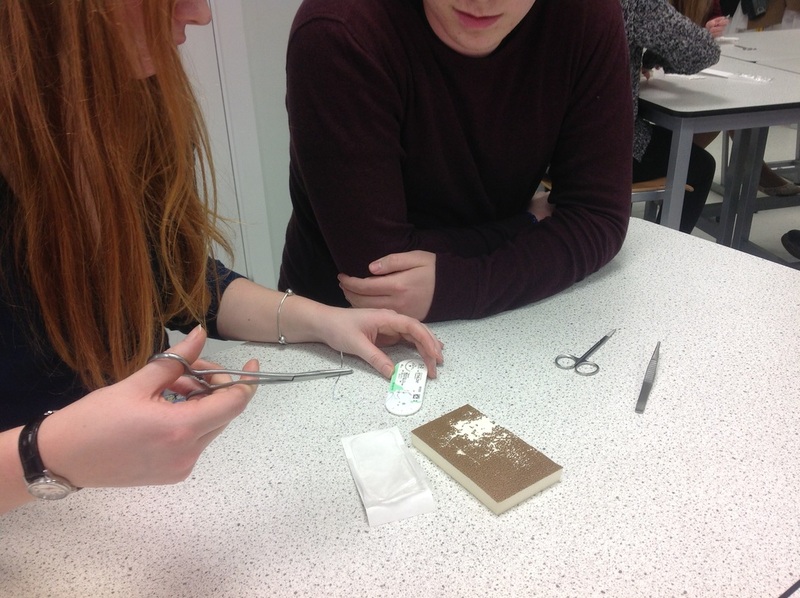 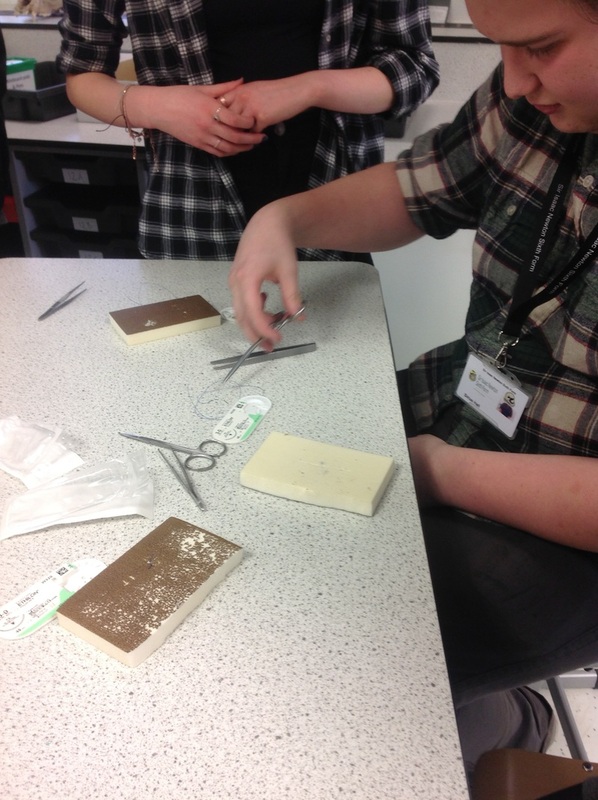 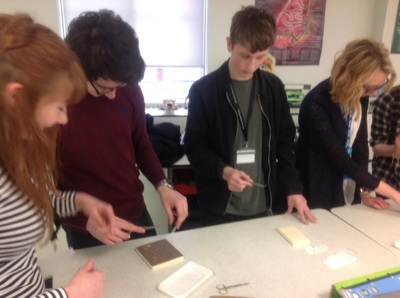 We run suturing sessions and team up with other societies at UEA to provide sessions for students interested in a career to do with surgery in the future and to help them prepare for medical school interviews. If you have any questions please contact us via norwichsurgicalsociety@gmail.com and we will be happy to host a session for you!